Old school values, new school thinking. Need your freight moved from A to B, or even on to C? Partner with the most reliable logistics company in the business. 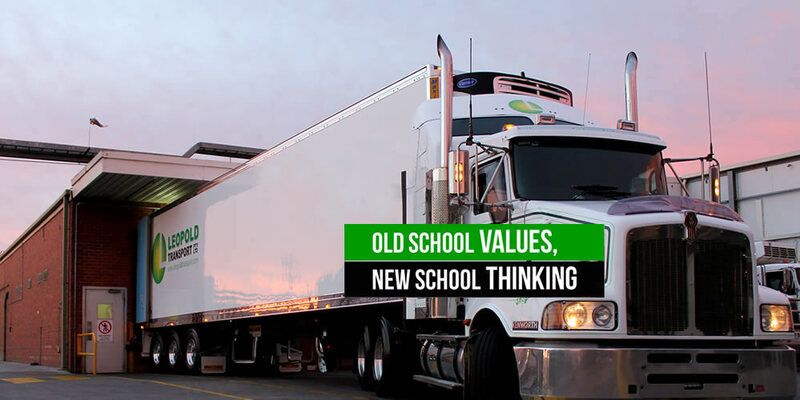 Leopold Transport is a trusted and respected logistics company based in Geelong, Victoria. Specialising in refrigerated transport – but also able to move any goods that can be palletised or shrink-wrapped – we help customers large and small with their transport needs. Copyright © 2019 LEOPOLD TRANSPORT PTY LTD. All rights reserved.